While a handmade card is the perfect gift for Valentine’s Day, you may want to give a little something extra. A little love trinket is always welcome, and will warm your kid’s heart and yours when you see her smile after opening it. Shop for these cool finds for Valentine’s Day! 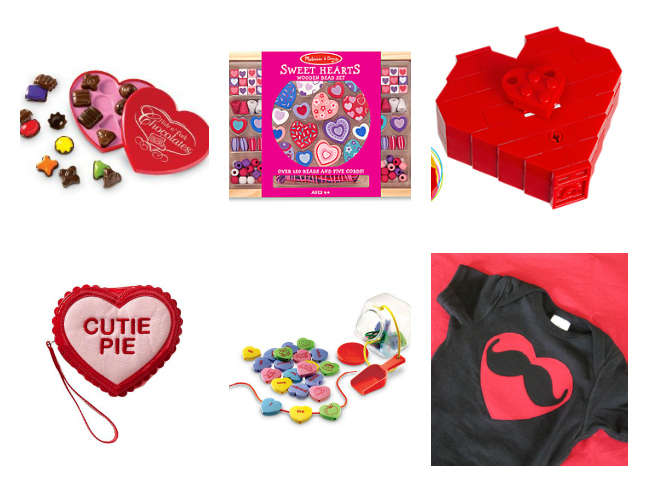 We rounded up sweet bargains for heart-themed gifts that are perfect to celebrate the day of love at under $20 each.